Need some staff to assist at your event or party? 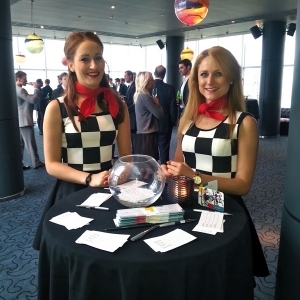 Our experienced and professional hosts and hostesses can help with all aspects of your event. 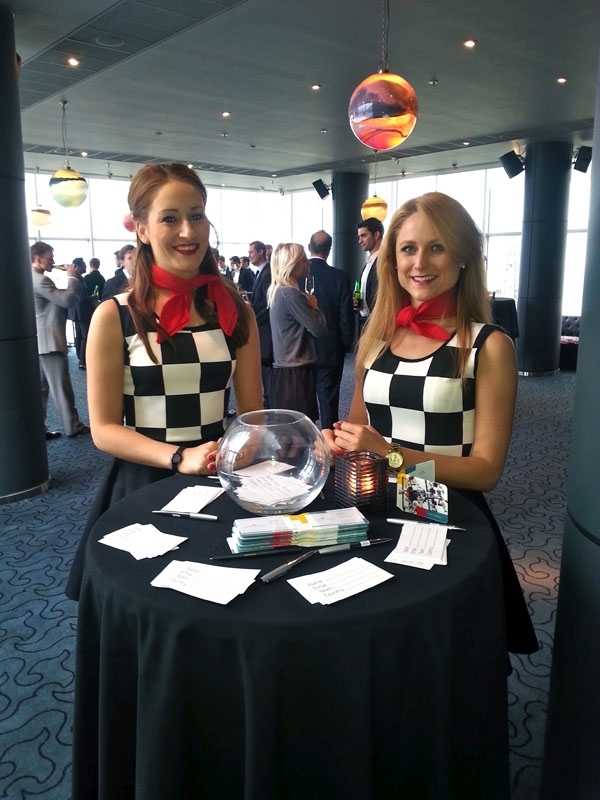 From welcoming and registering guests on arrival, helping them be seated for a conference or dinner and even assisting with drinks and canape service, they will ensure every part of your event runs smoothly. Our hosts and hostesses are always dressed immaculately in smart, corporate uniforms or can be dressed to fit the specific theme of your event.